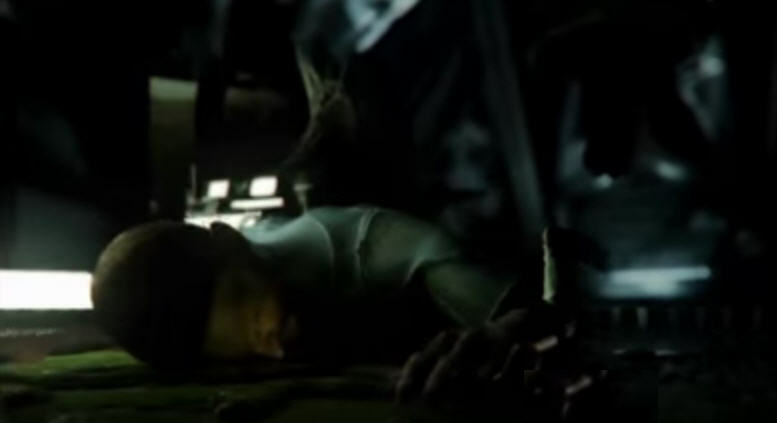 Stasis was released in 2015, and the new horror adventure game was received extremely positively by gamers and critics alike. 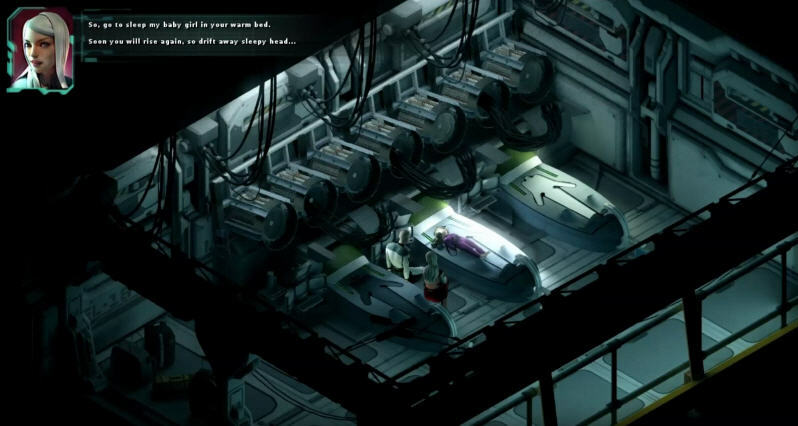 The horror game mixes point-and-click with puzzles as it sends the player on a science-fiction adventure aboard a spaceship. The game focuses on the main character who has just woken up from Stasis on a now abandoned spaceship; his aim is to unravel the mystery of what happened to the ship and to locate his missing wife and daughter. At the same time, the spaceship is falling into the methane clouds that cover Neptune. Players will need to take John Maracheck through his physical and emotional limits if they want to find out what had happened on the ship and where his family is. The spaceship the game takes place on is called the Groomlake which is owned by the Cayne Corporation; the company, of course, has been carrying out some morally questionable research on the ship and far from Earth. There are various computers that the player can access all throughout the ship, and many of these will have PDA data log files on them; these files push the story forwards as they explain what happened to the other inhabitants of the ship. These data logs are needed for the puzzles, and they provide vital hints to help the player continue through the game. Isometric horror games don’t always look very good graphic wise, however Stasis looks great. 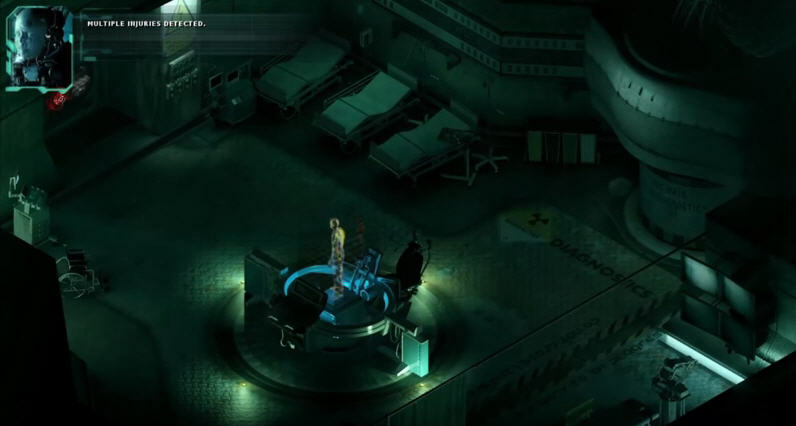 The story is the main feature in Stasis, and it’s supported well by detailed graphics that give the game a much darker atmosphere; the game is tense, and the isometric view is similar to the great classic horror titles such as Resident Evil. The rooms on the spaceship are varied, and players will never know what they should be expecting next, there could be a testing chamber behind the door, or it could open to a long claustrophobic corridor with blood smeared across the walls. Of course it wouldn’t be a horror game based on experiments without monsters in it; the various strange creatures roam in the shadows and can occasionally be spotted in the distance or glimpsed by the player. It allows the imagination of the player to run wild with what the monster may look like. This isometric horror game uses story and atmosphere to create horror and leaves the player feeling tense; the puzzles make sense and require the player listen to every data log file which also push the story forwards. Monsters may roam the spaceship, but they are certainly not the focus of the game. Stasis is available for Windows PC and Mac OS X, versions for Linux and mobile devices are planned for the future.